As part of the 2018/19 season, the high camp musical comedy romance comes to Denver. An enormously enjoyable romp based on the 1980 cult classic movie, grab your roller skates and jump aboard this tale that includes an infectious score by ELO, a plethora of Greek Gods and one very bemused Venice Beach artist. Upon its original 2007 opening on Broadway, it won the Outer Critics Circle Award for Best Musical and a Drama Desk Award for Best Book. It also garnered four Tony Award nominations for Best Musical, Best Actress, Best Book of a Musical and Best Choreography and won praise from the star of the movie, Olivia Newton John! What is the story of Xanadu? The story follows the fortunes of beautiful Greek muse Kira, who swaps her peaceful, albeit dull life on Mount Olympus for the sunny and lively climes of Venice Beach to help inspire a struggling mural artist called Sonny to realise his dreams. But as she starts falling in love with him, her sisters conspire to cause chaos out of jealousy. Can she and her love prevail against the Fates? 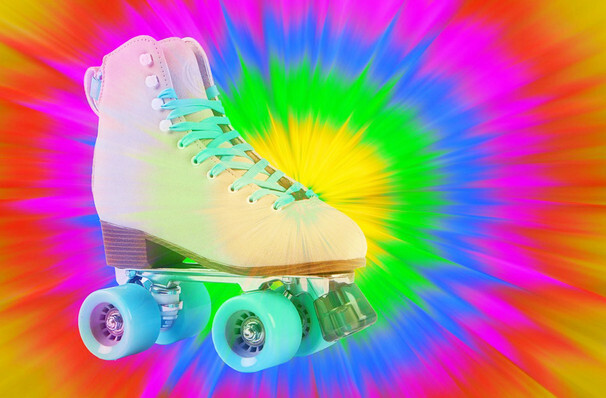 Seen Xanadu? Loved it? Hated it? Sound good to you? 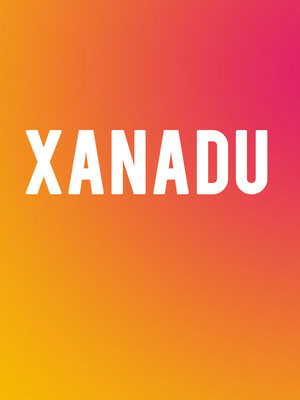 Share this page on social media and let your friends know about Xanadu at Garner Galleria Theatre. Please note: The term Garner Galleria Theatre and/or Xanadu as well as all associated graphics, logos, and/or other trademarks, tradenames or copyrights are the property of the Garner Galleria Theatre and/or Xanadu and are used herein for factual descriptive purposes only. We are in no way associated with or authorized by the Garner Galleria Theatre and/or Xanadu and neither that entity nor any of its affiliates have licensed or endorsed us to sell tickets, goods and or services in conjunction with their events.